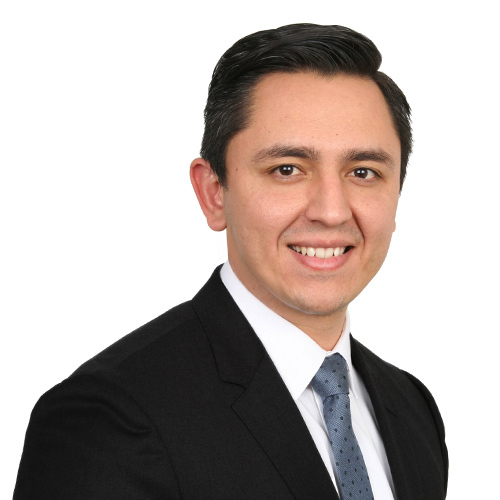 Filemon “Phil” Carrillo litigates state and federal franchise laws, intellectual property rights, unfair competition, and other complex business issues. Phil has extensive experience with complex business issues, and has represented clients before state and federal courts, state agencies, and administrative appellate bodies. In his practice, he has handled contract disputes, domestic and international trademark infringement issues, franchise development disputes, defamation claims, wage and employment cases, fraud claims, and commercial lease disputes. Phil graduated from The George Washington University Law School where his studies focused on antitrust, business competition, and intellectual property. He also developed an acute business acumen serving as Editor-in-Chief of The Federal Circuit Bar Journal. As a Dean’s Fellow, Phil taught first-year law students in GW Law’s Legal Research and Writing program. And he gained extensive litigation experience serving as a Student Attorney with the Public Justice Advocacy Clinic while at GW Law, representing clients in the District of Columbia.